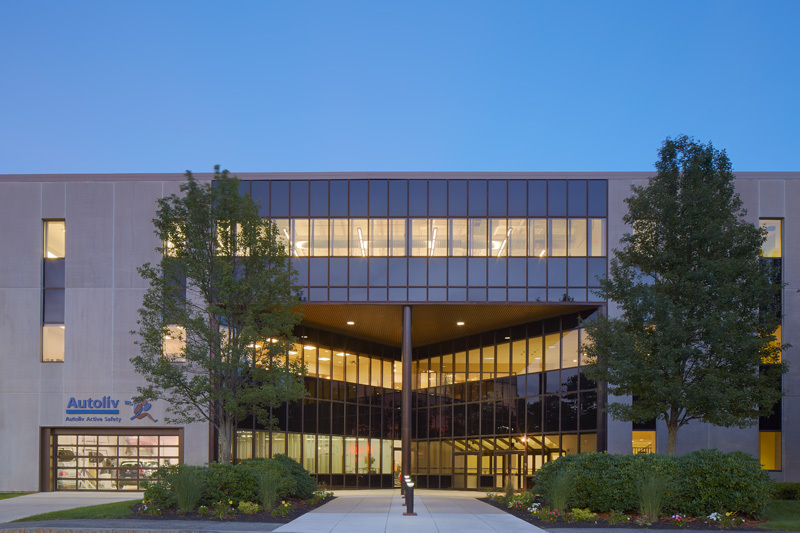 Cross River Center is an 836,000 sf mixed use R&D building located at 1001 Pawtucket Blvd in Lowell, MA. 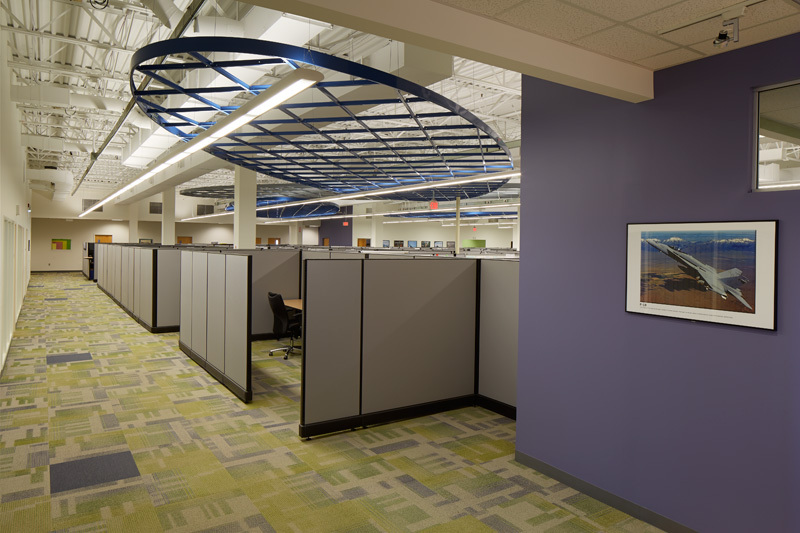 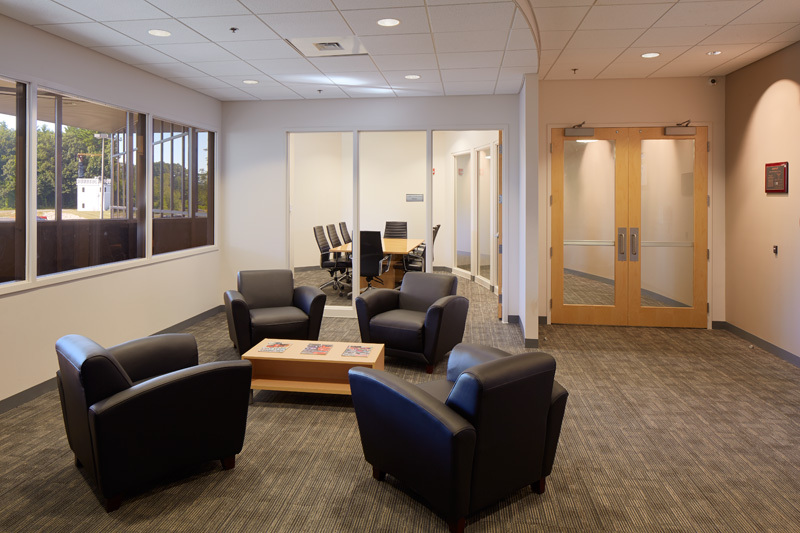 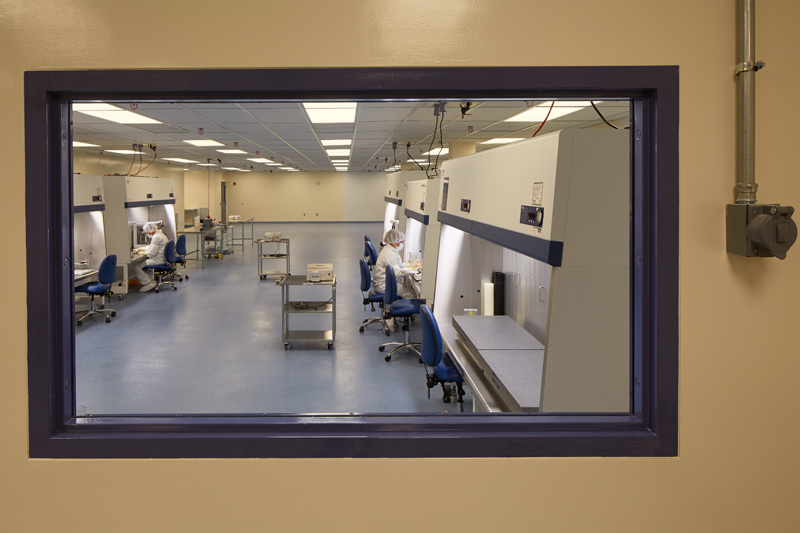 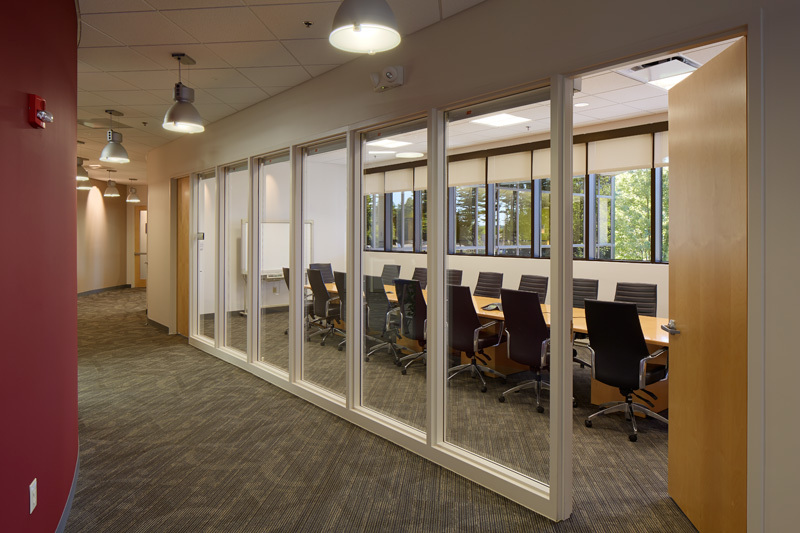 Originally designed and developed by Wang Laboratories in 1981, the property has been transformed into a multi-tenant project for first class office, research & development. 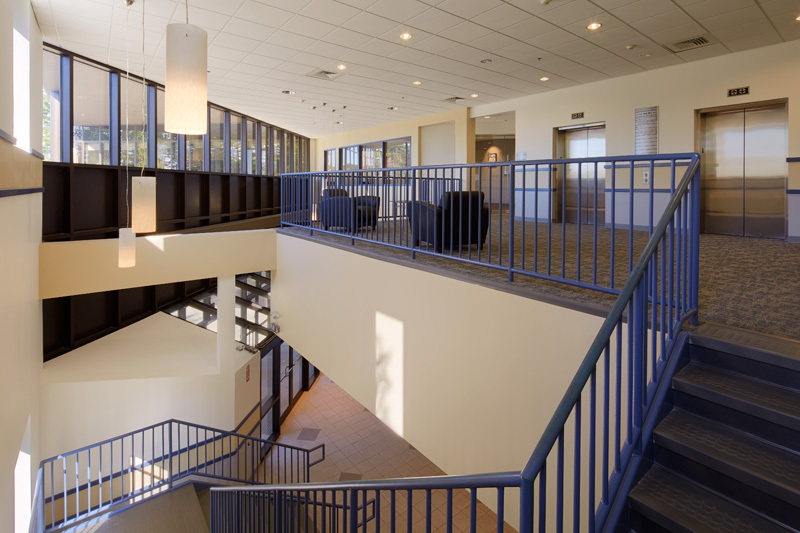 It represents a superior alternative to stand-alone buildings which cannot include comparable amenities. 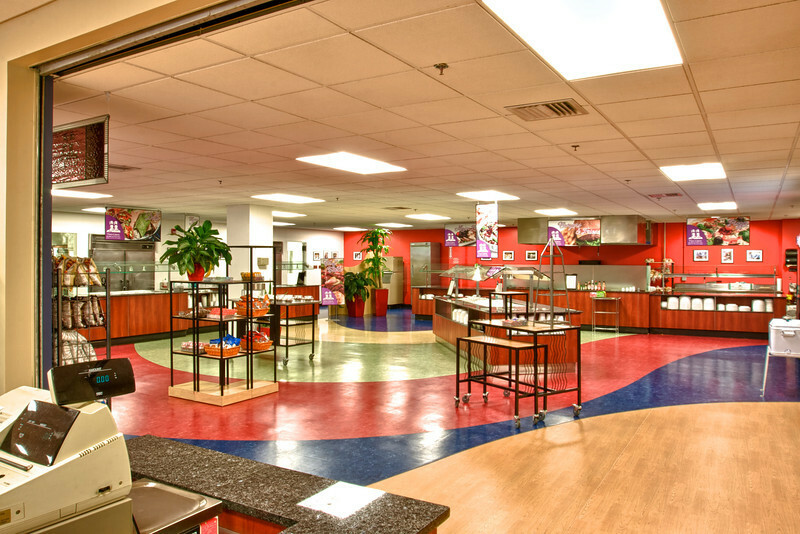 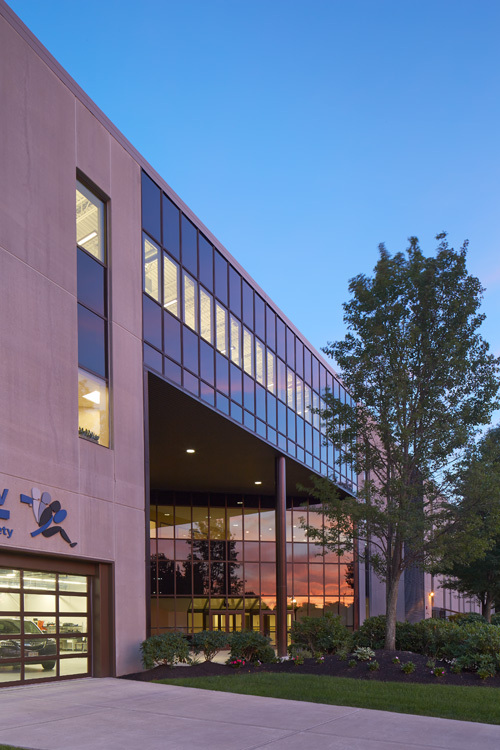 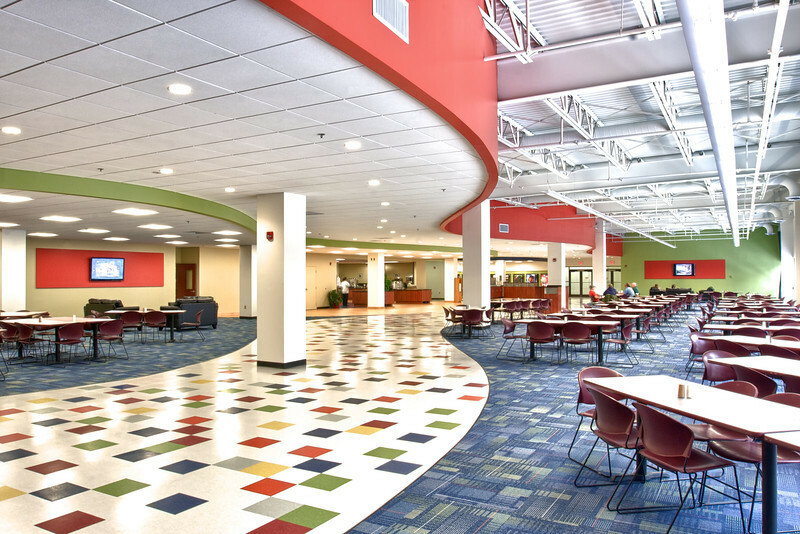 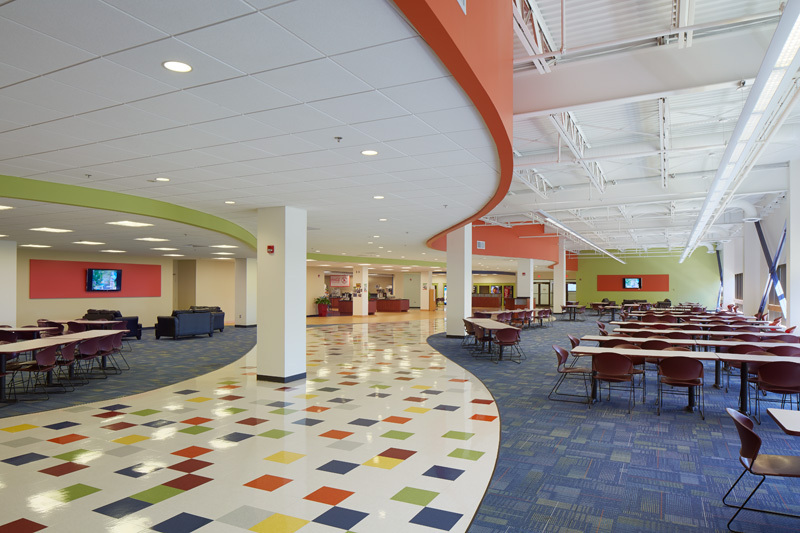 The building offers a modern 7,000 sf full service cafeteria, conference & fitness center, ample loading facilities and parking, and exceptional electrical and HVAC capacity. 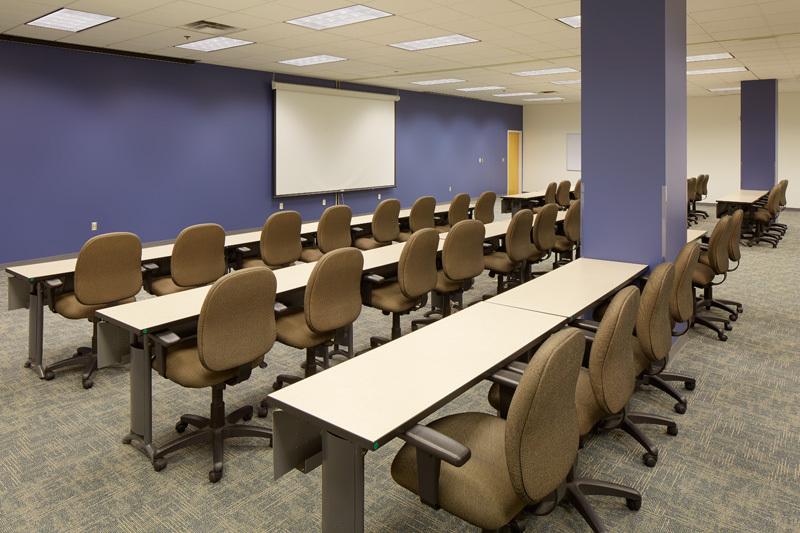 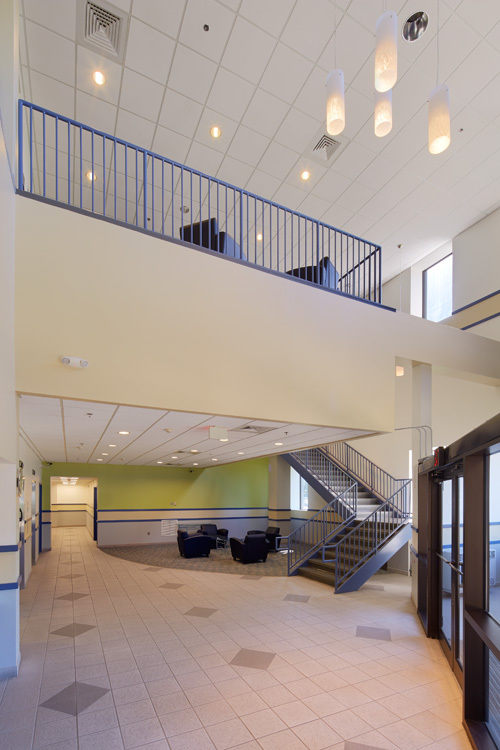 The building is conveniently located off Route 113, minutes from the University of Massachusetts Lowell campus and easily accessible from Routes 3 & 495. 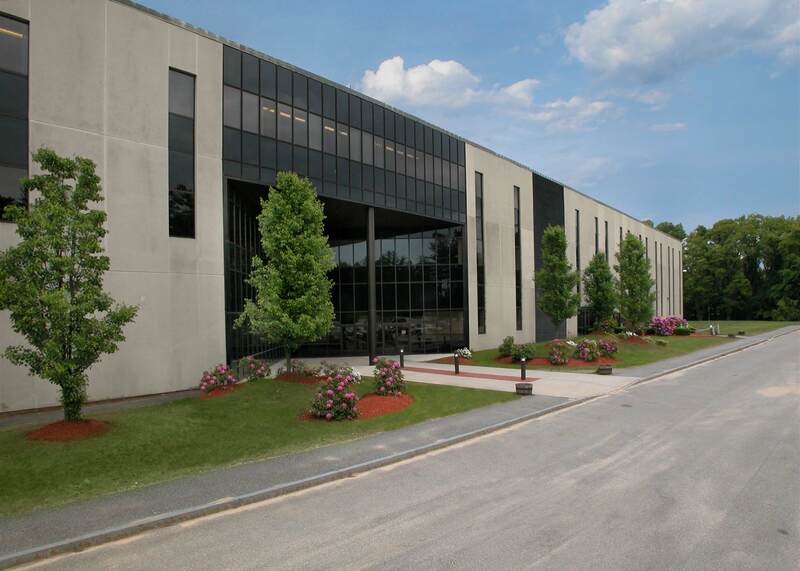 The City of Lowell provides business and employment opportunities to the greater Merrimack Valley community and is a vital source of work/life balance to those who reside here.